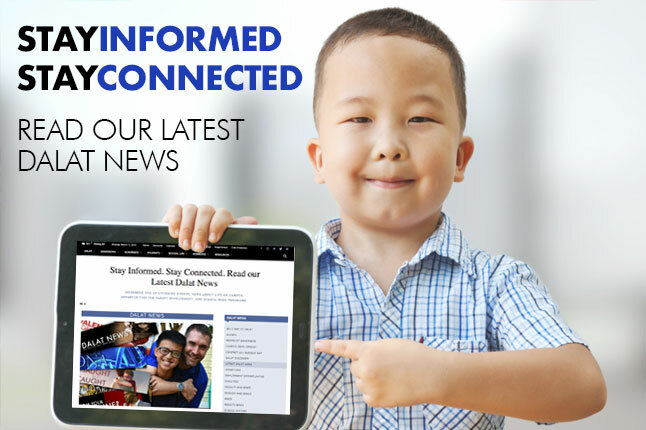 Any investment in education is an investment in the future of your child, don't hesitate to contact Dalat for further options of paying for a college preparatory education. Our Fee Schedule is also available to download as a PDF document. For further admission downloads and information visit the Admissions section of the Dalat Download Center. For questions about payment options or Flywire, please go to our Online Payments page. You may also contact accounts@dalat.org. Refund of Position Holding Deposit is subject to proper notification to the school (refer to notification deadlines) prior to withdrawal. 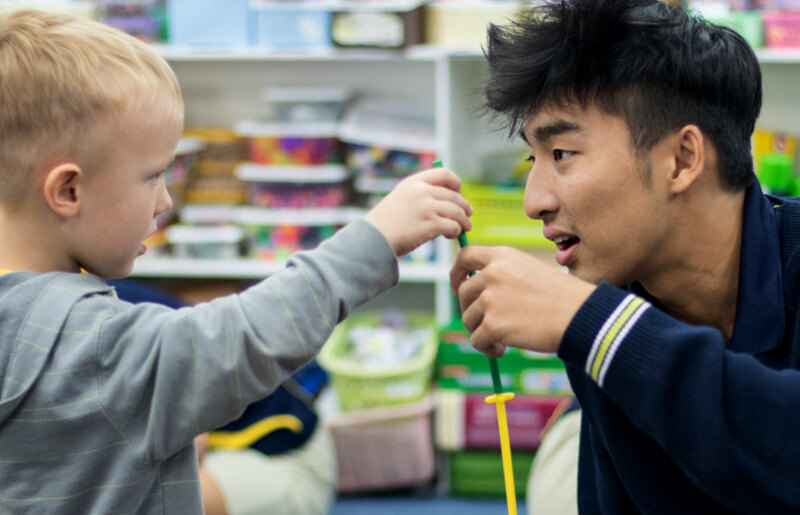 In line with the school’s core values, mission, and vision families who are full time workers with a recognized mission agency can apply for a reduced fee schedule. For further information contact the Director of Admissions. All fees and tuition are to be paid in full as of the first day of classes each semester. Alternative payment plans must be approved by the director prior to the beginning of first day of school. Room & Board fees for late entries will be pro-rated on a weekly basis. No refund of Room & Board fees shall be allowed in cases of early withdrawals under any circumstances. 10% per month late fee is chargeable on all accounts in arrears past 30 days. All outstanding fees must be fully settled before a student is allowed to attend the new semester. 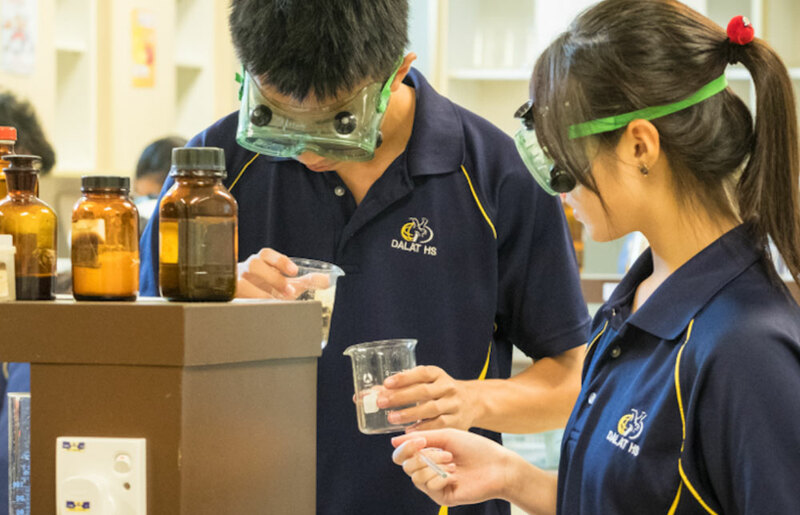 Dalat International School admits students of any race, religion, gender, and national/ethnic origin to all the rights, privileges, programs, and activities generally accorded or made available to students at the school. It does not discriminate on the basis of race, religion, gender, or national/ethnic origin in administration of its educational policies, admission policies, athletic, and other school-administered programs. Students entering pre-school must be 3 years of age by August 1st. A child must be 5 years of age by August 1st for admission to kindergarten. 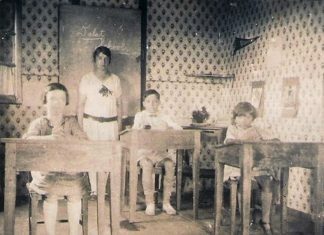 Kindergarten is a prerequisite for Grade 1. The Admissions Committee reserves the right to grant/deny admission. Its decision is final and conclusive. 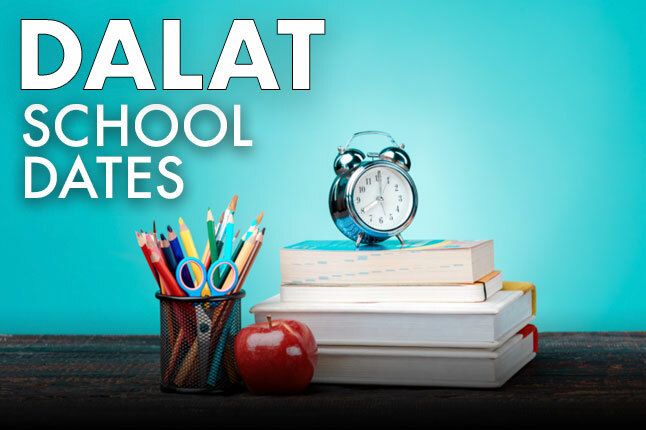 Dalat International School is authorized to educate children holding a non-Malaysian passport. 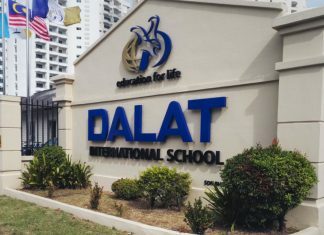 The Malaysian Department of Education no longer requires permission for Malaysians to attend Dalat International School. 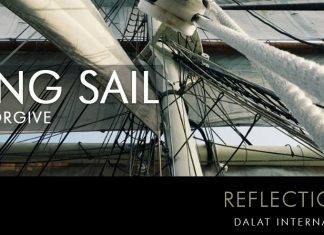 All non-Malaysians must have a valid student visa to study at Dalat International School. In 2019, Dalat celebrates 90 years of God’s incredible goodness to our school community. Simply, by living in community we will be hurt and hurt others. For that reason we must be willing to forgive and have the courage to ask for forgiveness more often. Dalat is located on a 7.5 acre paradise that includes classrooms, administration, athletic and boarding facilities for our community.